Sparks flew. Sheep were acquired. Yarn was spun. 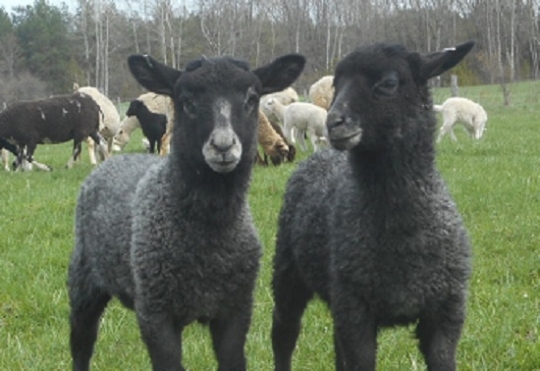 Tucked away in the highlands of West Grey, Dover Farm is a small mixed farm that specializes in producing quality fleece from Canadian Gotland and Wensleydale sheep.